Turkish Steak House serving Dry aged Angus Beef , Lamb shoulders Rack of Lamb. 100%Halal. One place we wanted to go to after following them on instagram for a long time. We travelled from Bedford. Booked table for 2. No issues there. Once we got seated it took them at least 10/15 minutes for someone to come and speak to us. We can see there were at least 5/6 waiters/waitresses walking around. That was my only disappointing moment hence the 3 stars. But I must say once the waiter came and took our orders he was brilliant. He was with us the whole point. Shame I didn’t make a note of his name but he was so pleasant and welcoming. The atmosphere was very vibrant and lively. Our steaks didn’t take too long either and the steaks were very nice. We normally go around the country looking for the best steak and must say this was probably one of the best ones so far. I even took a selfie with the main man ‘baba’ lol so I can’t really complain but it was a fantastic experience. Definitely recommend it and will be going back soon!! The food was honestly the best I've tasted in Manchester. The environment and staff just were the cherry on top, the staff were very polite and helpful the whole time, and made our experience 10x better. Amazing! Would come again and recommend to everyone! Steak cooked perfectly service and food brilliant! Atmosphere was very nice along with the entertainment of staff clapping and dancing. Only point I would like to make is the staff member that served us could have explained but more about the different dishes, we ordered the sirloin started which is cooked at your table , but was not told it’s cooked in butter , which we don’t like, it’s has a weird taste .im sure other people love it ,but not for me thanks . If informed before would not have ordered. This was very disappointing, he did apologise but was a bit and £50 too late. The other steaks and the oven baked ribs was very nice and loved the backlava. 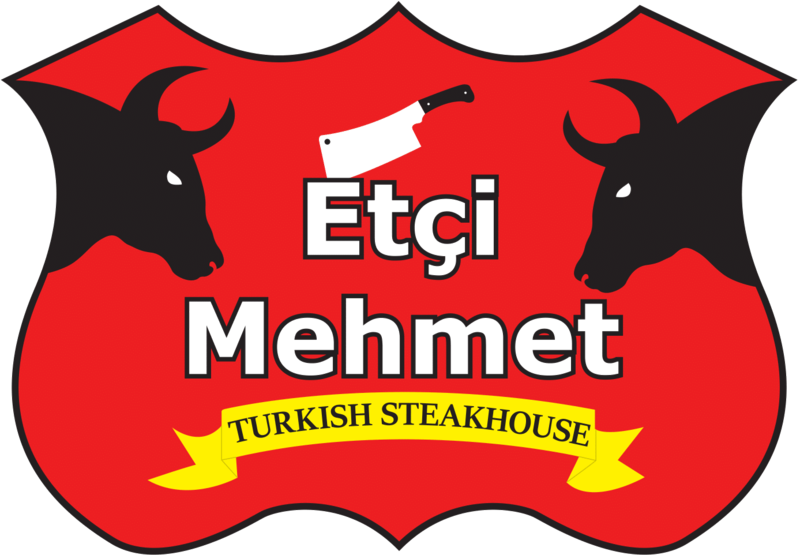 Definitely see more Etci Mehmet restaurants opening, superb atmosphere, pre-booked in advance to avoid queues or any issues as it was our first time going. The table reservation is time allocated so you only have like 2 hours for the table before they kindly ask you to give it but again we didn’t have this issue, although it was on our mind, we had plenty of time to get our starters in, mains and the desert! Pineapple and ice cream! You be crazy not to!! Overall, 10/10, defiantly will be returning.. oh and if you not allowed in for whatever reason, just go next door to the very quiet Nandos!! Ma’sha’Allah the service, food and atmosphere was on point. Due to traffic, I was delayed as it took me 6/7 hours to get to Manchester but the last minute booking amendments were made with no hesitation. Staff was very supportive and made my friend’s birthday dinner very special. Thank you so much to all the staff especially reception staff for making it happen. I would defo book again and I have already recommended this place to my family and friends. I had The best burger of my life! Really enjoyed the food and the experience however the service could’ve been better. Our starters were given to us and we didn’t have the time to enjoy that (5mins) and the mains were already served. Our table was left with dirty plates for a while and we had to ask for the desert menu a few times before we were given it. This hasn’t put us off and we would come back but if the above was improved it would be perfect. Second time visiting, food was amazing with brilliant customer service. Very nice food extremely friendly staff but pricey. Good atmosphere and food. Will definitely be visiting again. 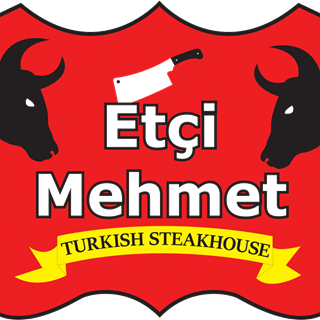 Etci Mehmet provides an experience like no other. Friendly staff with a lively environment. The food is amazing absolute masterclass in perfecting the meat game down to a tee. Fast service with fantastic quality. Highly recommend this place. We traveled over 100miles to come and eat here. Well worth it. Will be back soon. We were welcomed really well and looked after intently. Amamzing atmosphere, everyone was so friendly and helpful and kind and the guy that’s comes around and feeds you food is amazing!